Google Home’s Voice Match is a nifty feature which doles out personalized information to different users sharing the same device by recognizing their voice. The feature has now made its way to Netflix, and thanks to it, different Netflix profiles can now be accessed by just saying the hotword one uses to summon the Google Assistant. For Netflix, if you have a personal profile on a Netflix account, you can link your personal profile and set up Voice Match to play content where you left off. 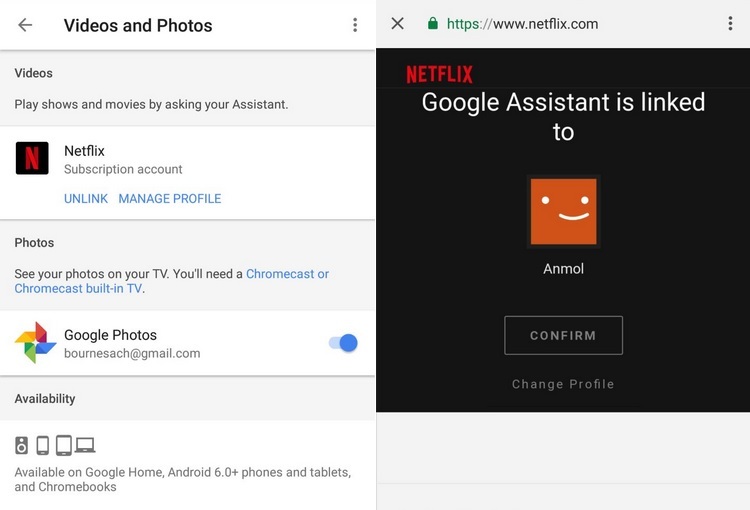 According to a report from Android Police, Google Assistant’s Voice Match integration with Netflix has already gone live and it can be set up for multiple users with different Netflix profiles, provided their voice samples are already present in the virtual assistant’s database. So, what does the change has in the bag for users? Well, suppose there are multiple users in your family who use different Netflix profiles and they each use the Voice Match feature via a shared Google Home device. Once you link your voice match with a specific Netflix profile, the Google Assistant will not only open your personal Netflix profile when you ask it to do so, it will also resume a show from the point you left off in your last binge-watching session. The same facility will be available for all your family members who have their own Netflix profile linked to their voice sample and use a common Google Home. However, do keep in mind that no more than 6 people can take advantage of the Voice Match feature on a single Google Home smart speaker. 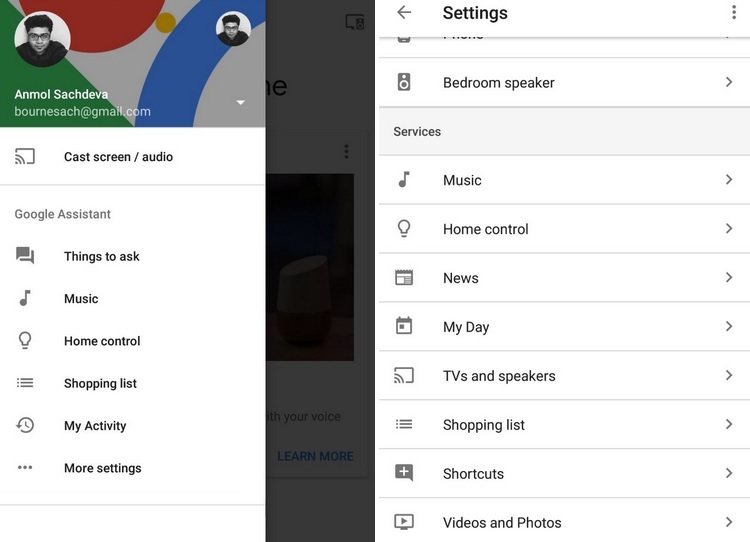 Go to the Google Home app’s menu and tap on the ‘More settings’ option. 3. In the ‘Videos and Photos’ section, tap on the ‘MANAGE PROFILE’ option below the Netflix icon. 4. Once you’ve done that, you can choose which Netflix profile should work with your voice match. If you want to know the process of setting up the Voice Match feature on Google Home, you can check it from Google’s official step-by-step guideline on this page.